Since the cloud first burst into the technology scene, it has made a significant difference for users. Especially in the enterprise sector, the cloud has enabled boosted productivity and collaboration, bringing together employees in even the most geographically dispersed locations. In recent years, a hybrid cloud strategy has become the go-to option for many organizations, as it offers an increased level of customizability to suit a range of different needs. According to industry experts, the hybrid cloud will remain the most utilized-type of cloud environment in the near future. RightScale’s 2015 State of the Cloud Report noted that currently, 82 percent of enterprises have a hybrid cloud in place, an 8 percent increase from 2014. Although the report found that 88 percent of businesses utilize a public cloud, InformationWeek’s Charles Babcock noted that many industry-leading cloud providers are now leaning toward hybrid offerings due to needs for multiple private-line carriers to connect their data centers. “With private-line access readily available, hybrid is the new normal for public cloud operations,” Babcock wrote. RightScale noted that an additional 55 percent of businesses are currently planning to launch a hybrid cloud, with 13 percent expecting to use several public clouds and 14 percent planning for multiple private clouds. While concerns about the security of cloud platforms has decreased in recent years, this does not mean that data protection has taken a backseat. Babcock noted that much of these safeguards are software-defined, matching the current structure of cloud environments. “If we can define the network, the storage system, and containers and virtual machines on host servers in software, then we can also define the security that must accompany them with software systems,” Babcock wrote. 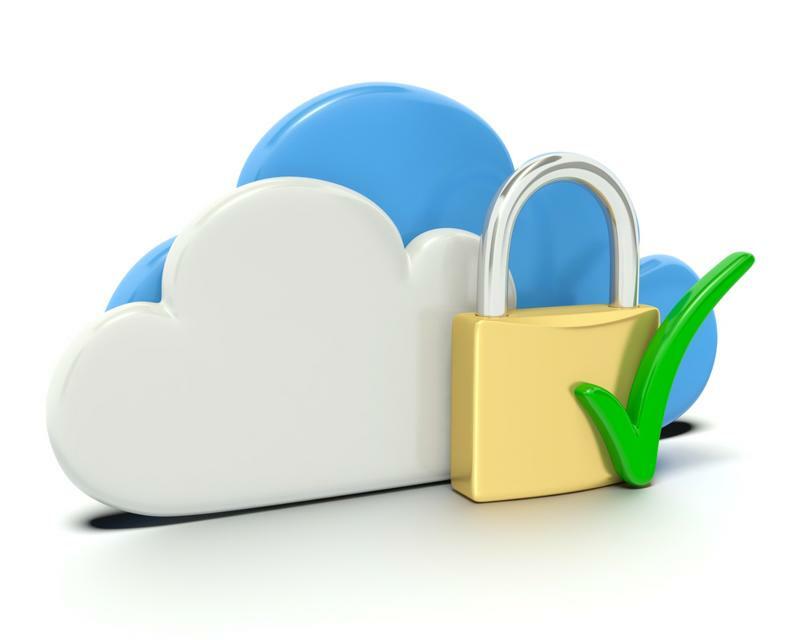 Cloud security is still a main concern, and many cloud protections are now software-defined. In addition, security is being added not only on the cloud provider’s side, but on the side of the business and its users as well. Oftentimes, each employee will have his or her own authentication credentials to prevent any unauthorized viewers from accessing the sensitive, mission-critical data stored in the cloud. There is no shortage of people touting the benefits of the cloud – streamlined access to important materials, the ability to view the most up-to-date information and the potential to increase productivity while cutting costs in the organization. However, these advantages cannot be reaped without the proper network support. In order to ensure access and performance of cloud-based resources, businesses must ensure that their WAN can provide the support required. Because cloud applications often represent some of the most critical applications for enterprises today, this traffic must be prioritized to guarantee availability and prevent issues like latency. A software-defined THINKING WAN solution from Talari can help ensure that a company always has access to their critical cloud resources. To request a custom demo, contact Talari today. Can WAN Modernization Reduce Your Network Downtime? Properly implemented, an SD-WAN can address common issues with network reliability and security.